WE HAVE A GREAT SELECTION OF SEASONAL FLAGS. 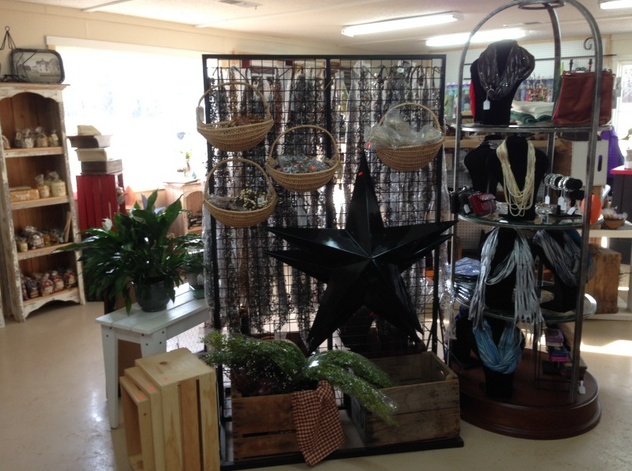 Shop Deep Roots Gift Shop to find that special something for that special someone! 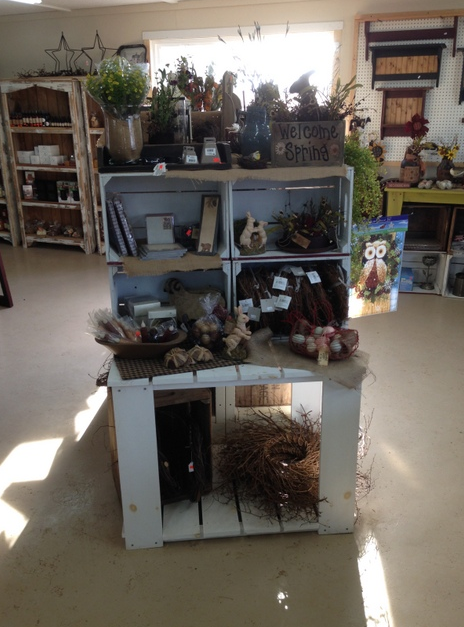 At the Deep Roots gift shop, you’ll find everything from unique gifts and bird feeders, to candles and jewelry. We carry a wide selection of beautiful home and lawn accessories that would be perfect for any gift for a friend and loved one or for you. 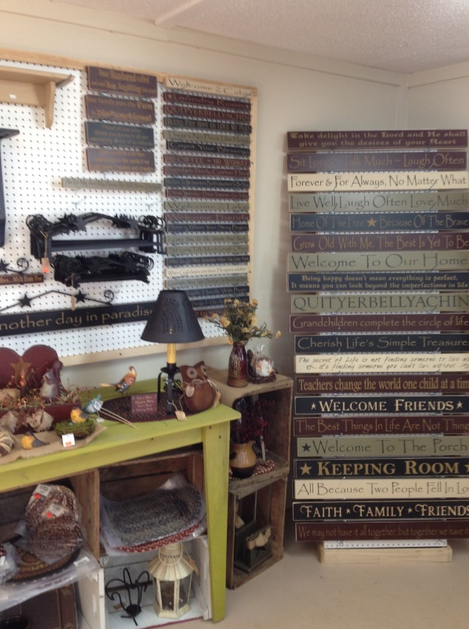 You will be able to see our assortment of flags, doormats, and even lamps that you won’t find anywhere else.